Luxury vinyl tile (LVT) and luxury vinyl plank (LVP), also sometimes called resilient flooring, are perfect for active families with busy lifestyles who don’t want to sacrifice beauty in the design of their homes. At Bowling’s Carpet, we provide Cincinnati, OH, with a variety of vinyl options to match every taste. Luxury vinyl tile and plank offer a host of benefits. These floors offer great style on a budget, beautifully mimicking the looks of natural hardwood, tile or stone. They’re also soft and comfortable for bare feet, year-round. Finally, vinyl offers durable, waterproof performance that resists scratches, scuffs, stains, and spills with easy cleaning! 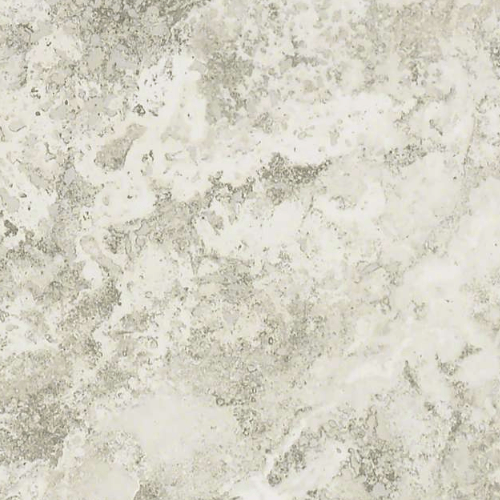 There are different vinyl looks and styles to choose from, what’s your texture? Hover over the images to the right to find out more. 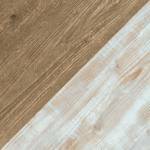 Still looking for more info about vinyl flooring? Here are some of the vinyl questions we get asked most often by our customers here at Bowling’s Carpet. Does luxury vinyl need to be acclimated before installation? Yes! Be sure to obtain your product at least 48 hours before installation and leave it in the room in which it will be installed. This will allow the planks or tiles to acclimate to your room’s climate. Once installed, luxury vinyl will not expand or contract from moisture. Can I wet-mop a wood-look vinyl floor? Yes! Most luxury vinyl products are water-resistant, if not waterproof. You can use a wet mop to clean your vinyl floor, but don’t let puddles sit! Standing water could cause damage. Be sure to dry your floors promptly if any puddles occur. What’s the difference between vinyl and linoleum flooring? Linoleum is actually a type of vinyl flooring, but it’s fallen out of fashion. Modern luxury vinyl floors have advanced far past traditional linoleum In terms of style and performance capability. What’s meant by LVT and LVP? These acronyms actually refer to the same thing, just in different forms. Both are luxury vinyl products. 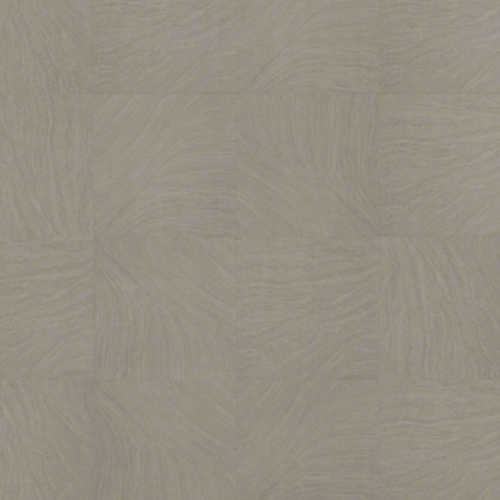 LVT stands for luxury vinyl tile, made to look and feel like ceramic or stone tile flooring. 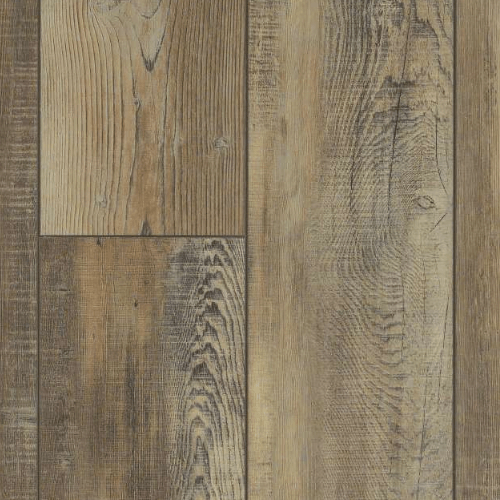 LVP stands for luxury vinyl plank, made to look and feel like natural hardwood. Can I install vinyl floors over my existing floor? Yes! New vinyl floors can float over existing tile, provided that the surface is secure and smooth. You may need to level the tile with a special compound, first. The process of installing vinyl floors is actually very simple relative to other categories of flooring. Learn just what it takes and what to expect in our guide to luxury vinyl flooring installation. Vinyl flooring may look like real hardwood, but that doesn't mean you should clean it the same way! Learn how to properly care for your new vinyl floors by reviewing this guide compiled by our flooring experts. Because luxury vinyl so faithfully recreates the look of natural hardwood and tile, you may have seen it in action and not even realized it! See just what vinyl can do in our gallery of vinyl styles.